Rittal enters into a strategic partnership with HP Data Center Facilities | Rittal - The System. 11.09.2015. Rittal and its sister company Efirack, strategically realigned its IT business in France. “Systematically implementing a partnership strategy is one important element of ideal customer benefit,” said Marcus Fischbach, Director Business Development IT of Rittal Germany. The Rittal partnership programme is aimed at system integrators, solution providers, system engineers and value added resellers of IT solutions. The goal is to support selected partner companies effectively and to make greater market access possible. Now, one decisive milestone is the conclusion of a stra¬tegic partnership with HP Services. We are very pleased to announce that Rittal and HP Data Center Facilities, two technology leaders in the IT market, have today signed a joint partnership agreement,” explained Dominique Manet, Managing Director of Rittal France. 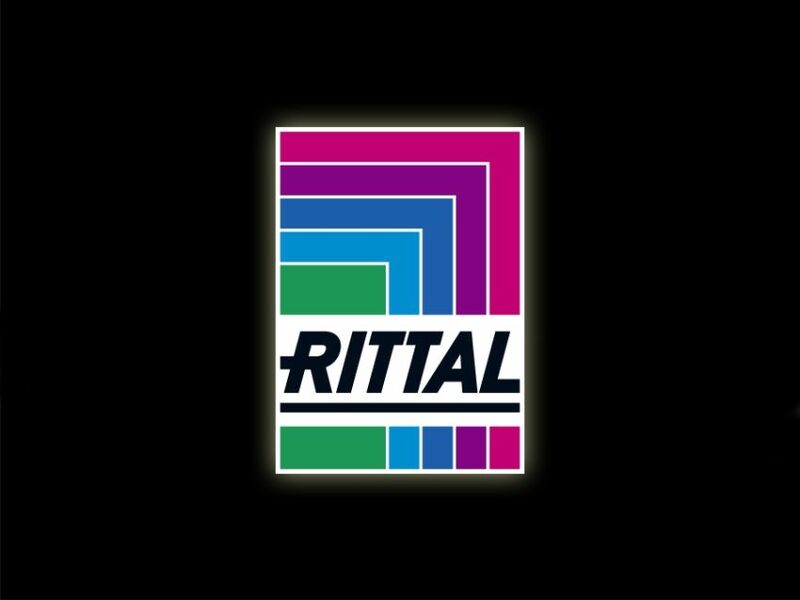 The agreement provides for an efficient linkage of the Rittal expertise in products, systems and solutions in IT infrastructures together with HP Services as a general contractor in the planning and construction of turnkey datacentres. The joint range of services extends from the rapid provision of IT components for rack, power and cooling to the installation of turnkey micro data centres for small and medium-sized companies and up to the supply of modular, standardized data centre solutions, such as RiMatrix S for large companies. The market position of Rittal in the industry, as well as that of HP Services, for example in the trade, medicine and education sectors, are opening up new fields of business. The added value for the customer is in the generation of an all-inclusive view of the IT solution, ranging from planning through individual design to professional installation and commissioning. The result is a data centre solution with a very high level of security, energy efficiency and availability.